Author interview: Brendan le Grange - Website of saraonnebo! 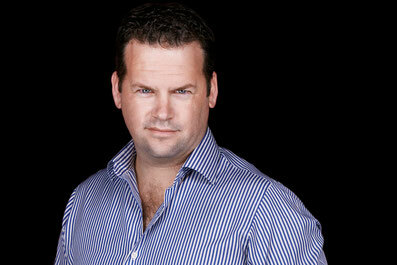 Meet Hong Kong based world traveller and adventure mystery writer Brendan le Grange! His action-packed thrillers are inspired by history, ancient legends and exotic destinations. If you are a writer or book blogger and would like to be interviewed for my blog, please contact me on info@saraonnebo.com. I came into fiction the long way around, and would probably never have started the journey if I hadn’t got a job as a consultant and wanted to bolster my online presence—that’s what got me writing work-related articles. The combination of positive feedback on those articles and a growing boredom with working all day only to go home and write about work, meant that when a friend suggested I try fiction the idea took root. How do you keep yourself motivated through the whole writing process? That’s tricky, and the fact that there were three-and-a-half years between my two books suggests I haven’t been too successful at keeping myself on track! But in truth, it’s a bit like the gym, if I take a break it becomes harder and harder to get back into it, but as soon as I get into the story I find it pretty easy to run along with it. My books are adventure mysteries, most often compared in style to the Indiana Jones movies. 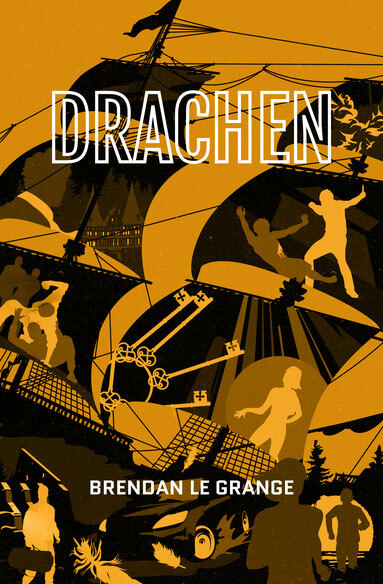 Drachen imagines a treasure hidden by the Hanseatic League, and follows two competing groups as they try an solve the clues to its location. 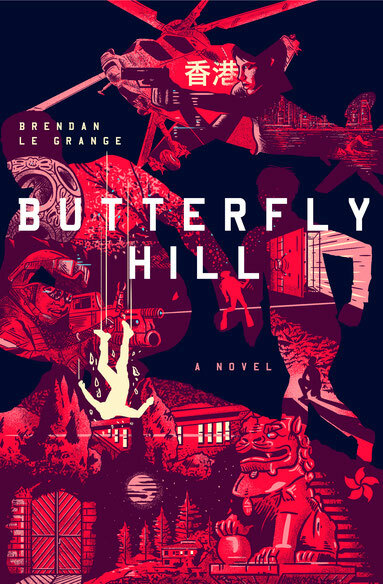 Then Butterfly Hill follows on loosely from there, picking-up on a tangential storyline as our antagonist turns his attention to the lost Imperial Seal of the Song Dynasty, believed to be buried somewhere in the hills above Hong Kong. I travel a lot for work, and aim to write the sort of book you’d buy in an airport and read in transit—so there is lots of action, a pared down style, and a premium on entertainment. My travels were my first inspiration. I used to live in Denmark and while travelling around northern Europe the history and architecture there just begs to be written into a mystery, and doing so became a strange sort of postcard or scrapbook for me. In Butterfly Hill I have taken a similar approach, trying to embed some of the ancient legends we walk past every day into a story that tells a different sort of Hong Kong adventure. I have a day job, a young family, and an on-going masters degree so my writing is very much left to fit into the gaps—which at time are very narrow. My commute involves a forty minute ferry ride and I do most of my writing on that, jotting down the story on my iPad. Then, often while travelling from work but also just in rare open windows of time, I’ll review the writing more carefully on my laptop. Typically I’ll write and re-write a couple of times before sending it off to a developmental editor—a step I take earlier now to make sure the projects don’t stall too much. Then I do another rewrite or two before sending it for copy editing and formatting. I don’t want to take credit for my covers, because that is all the designers talent, but I do also enjoy that part of the process. I have made the decision to commission custom artwork for my books, so what I get to do is toss out a bunch of ideas and then see them come to life in the images, which are wonderfully intricate highlights of the plot. Time. And fine tuning, I find the last few re-writes incredibly frustrating as, after multiple takes I’ll pass the book to my wife and she’ll find a spelling error on the first page! Do you have any odd writing habits? Travelling. Although having two young kids now has slowed us a little, we still do get out and about as often as possible and even our one year old has been to half-a-dozen countries.